 Jardín Spanish Immersion Academy™ is licensed through the Minnesota Department of Human Services to offer both child care and preschool. 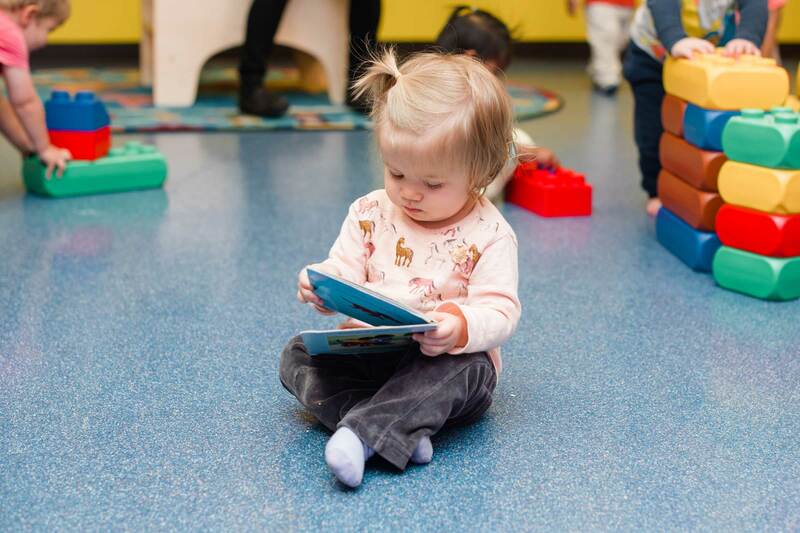 In accordance with Rule 3, the Child Care Center regulations, each of our staff are qualified and stringently trained to work with children. All staff begin employment with a Criminal Background Study, and receive trainings in our Center’s Risk Reduction Plan, Abusive Head Trauma, Reducing the Risk of SUIDS, and comprehensive Rule 3 regulations before their hands-on work with enrolled children begins, along with remaining current in their Infant and Child CPR and First Aid certifications. Each teacher meets the education and experience requirements for the job title, and continue to grow their knowledge through ongoing professional development trainings offered through and sponsored by Jardín™. Each Director, Assistant Director, Teacher, Aide, and Float also complete a minimum of 40 hours of continuing education per year, ensuring that our team is well informed in best practices, engaging teaching methods, safety and classroom management & more! Have you applied to work for Jardin™ previously?